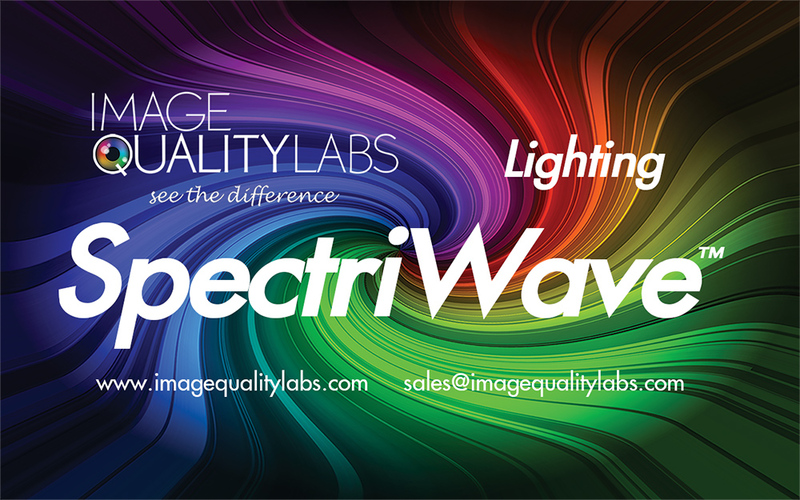 IQL SpectriWave™ lighting systems are designed to produce high quality, flexible test lab environments for imaging systems. 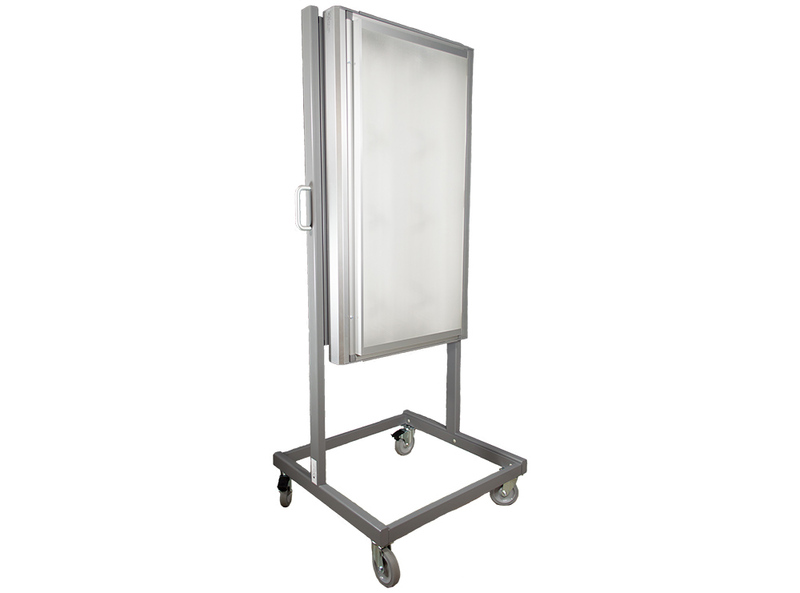 The SpectriWave™ Lighting system is a high quality fully customizable lighting solution that can obtain high quality illumination covering an area up to a 40x60 inch (100×150 cm) with reasonably good uniformity (>80%) and smaller reflective charts (areas) with high uniformity (>90%). 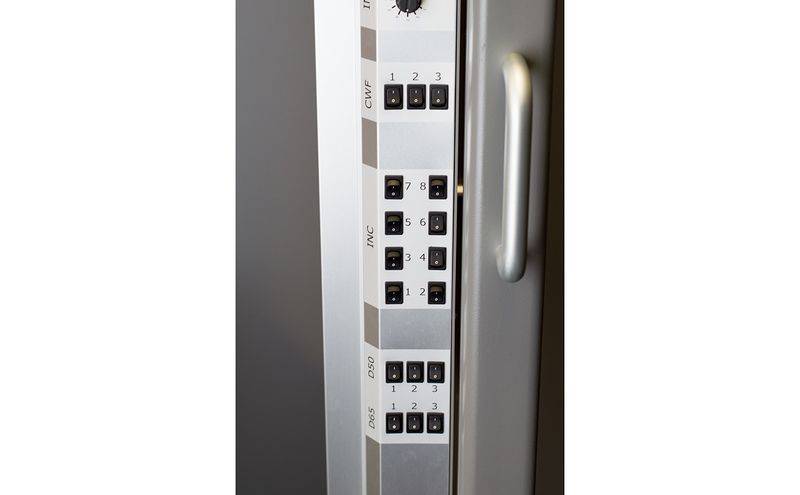 Packed with many features and options offering the most flexible lighting solution in the world able to create almost any conceivable lighting condition. 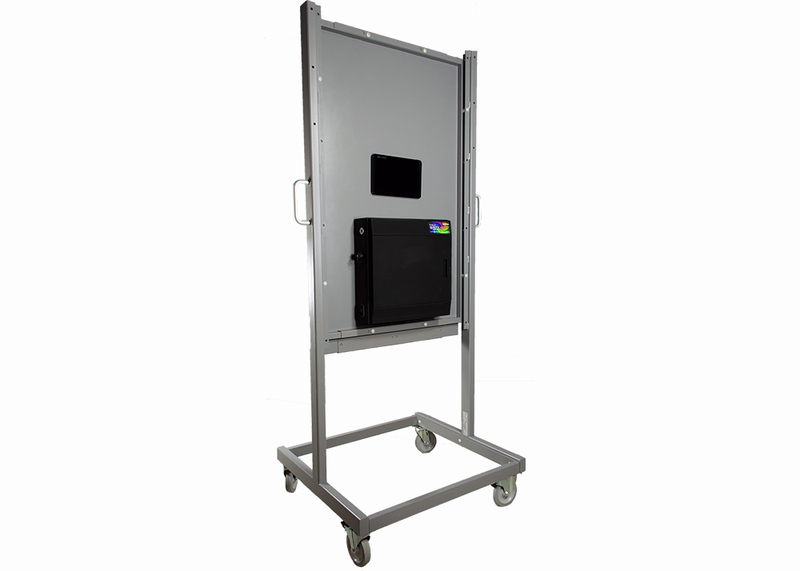 With wireless control, the lighting system can be easily controlled via the provided PC tablet, a computer, or even integrated into custom SW test suites via a python API. 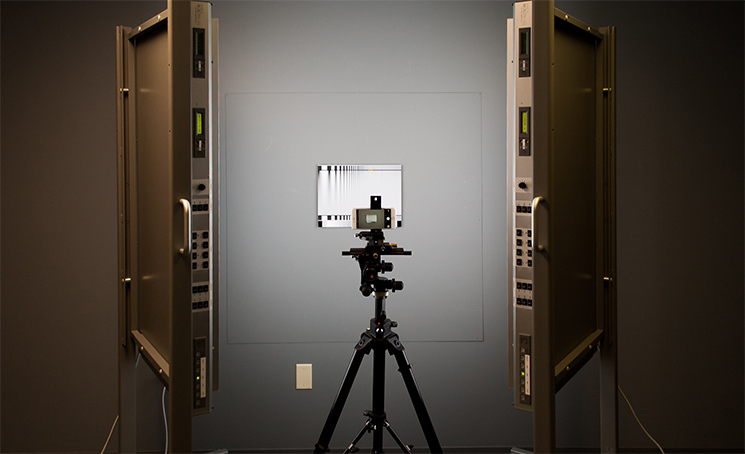 The lighting system offers flexibility when illuminating reflective test targets because it utilizes multi-source luminaires and heavy duty Munsell N5 coated light stands that can be positioned with ease. 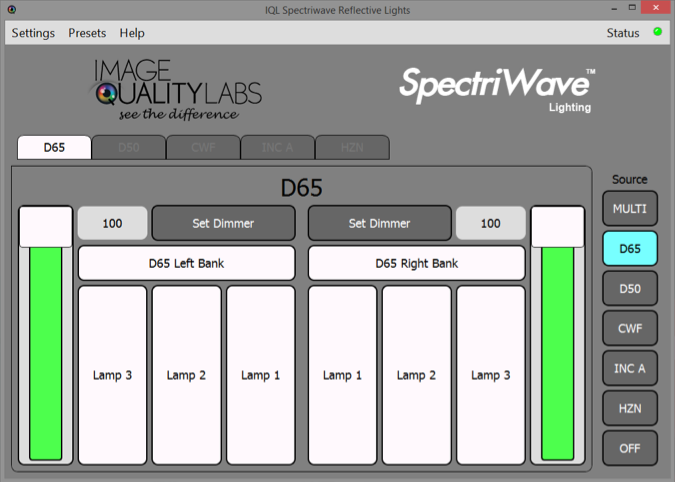 These lights can be configured to work anywhere in the world. For more information about the lighting system and its many options, please contact us. 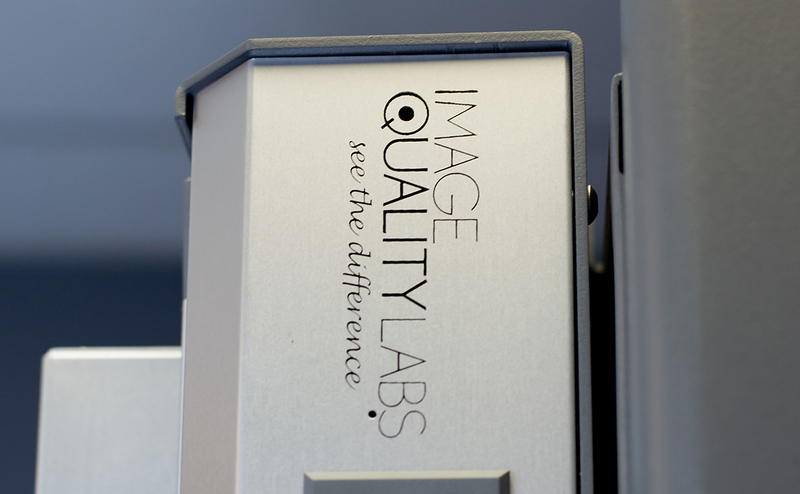 If you would like to learn more about a complete lab setup, please visit our Image Quality Lab Setup page.